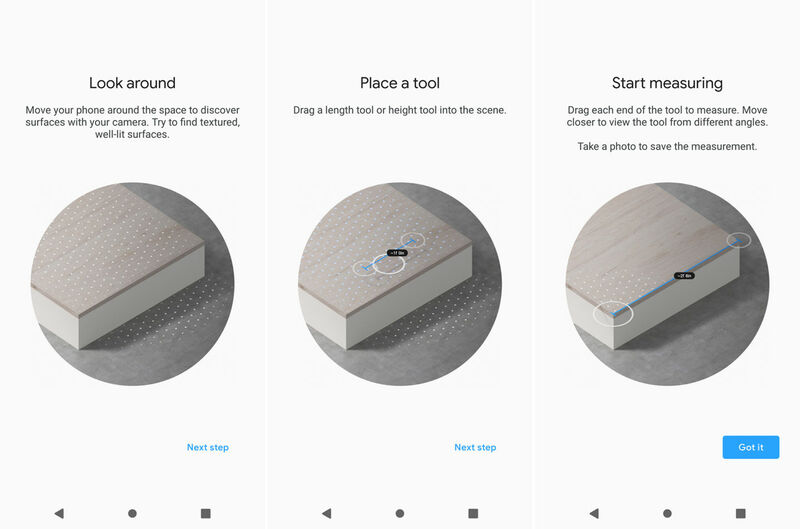 Today, Google has released its Measure app for all devices which supports the ARCore technology. The app is now available for download for free on the Google Play Store but you need the ARCore app to make it work. 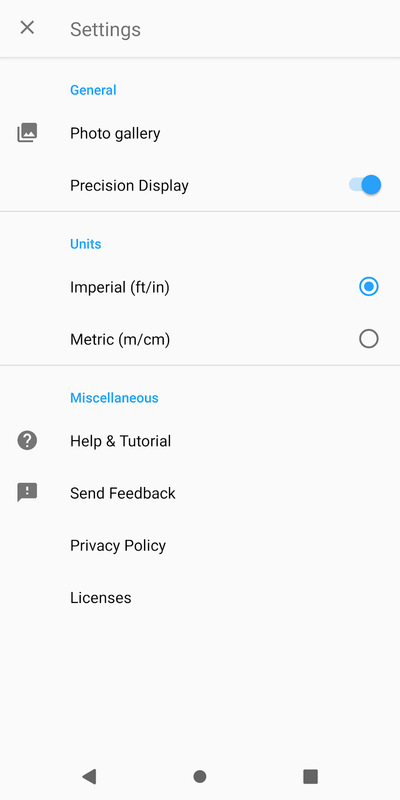 In my usage, the app worked perfectly fine on my Pixel XL and OnePlus 6. 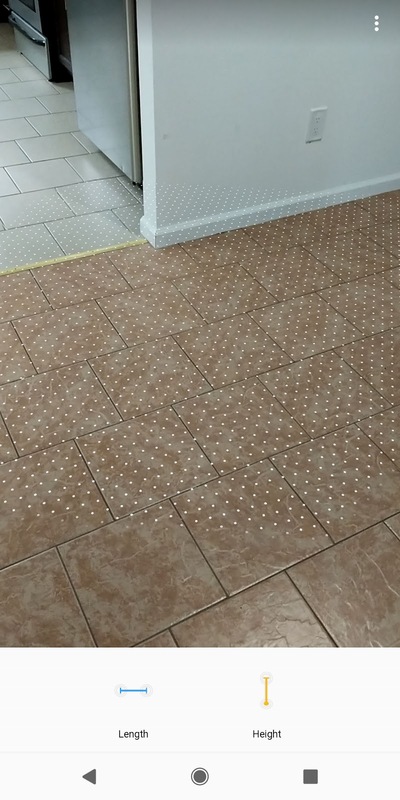 The measurements it generated were also reasonably close to what a measuring tape indicated. For serious stuff, it's best to use a tape but if you just need a rough estimate then this can be quite useful. The app was previously only available to Google Tango devices. 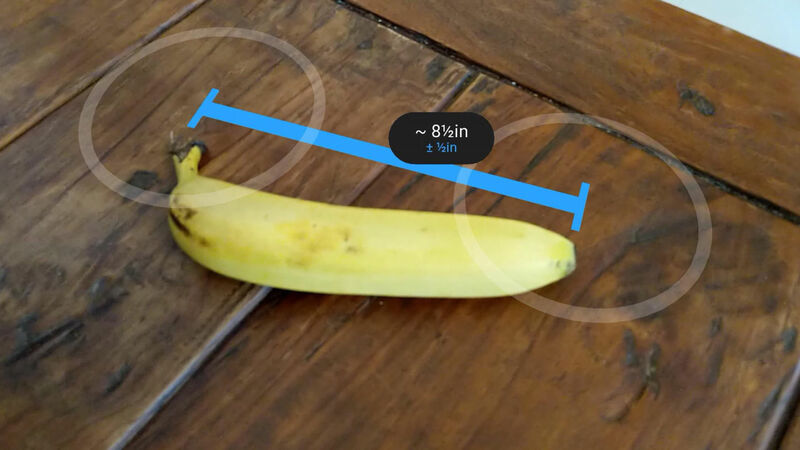 However, it seems Apple's decision to include its own AR measuring app in iOS 12 seems to have changed Google's mind, and so the app is now available to every ARCore compatible device. Or maybe it's just a coincidence.